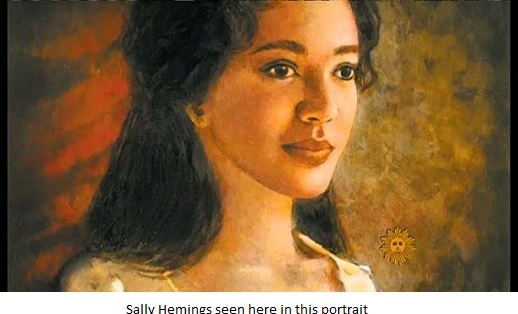 Sally Hemings never earned her freedom from Thomas Jefferson, although she was reported to have been freed by Jefferson’s daughter Martha and was allowed to live a humble live the last 9 years of her life. This explains how beautiful slaves were used by their masters. A quadroon mulâtresse who accompanied Jefferson to London and then to Paris and spent two years there with him. It is not known for sure how and why Sally agreed to return to the United States in 1789 with the man who had enslaved her. She had the opportunity to remain in France and live as a free person, using the French revolution which abolished slavery. It couldn’t be love, for love and slavery are incompatible. Love bears romance and the ultimate expression of affection. Slavery symbolizes hate at its highest form. What do you think?